The Chicagoland Chapter of the Preventive Cardiovascular Nursing Association serves Chicago, the near-suburbs, southern Illinois, northern Indiana, and southern Wisconsin areas. 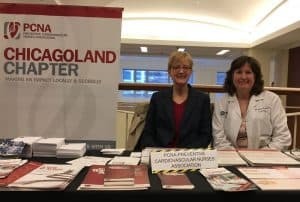 The Chicagoland Chapter members work in a variety of settings across the continuum of care including acute care, ambulatory settings, cardiac rehabilitation, and universities. Membership includes a broad array of disciplines: RN’s, NPs, CNSs, nursing faculty, registered dieticians, pharmacists, exercise physiologists, and health coaches. The Chicagoland Chapter offers regular educational programs in the Spring and Fall. Our leadership team has been instrumental in developing these biannual programs. Our programs advance the knowledge of our members and promote a great opportunity for networking. One unique aspect of this chapter is that two PCNA Presidents have come from this region: Dr. Lynne Braun and Dr. Lola Coke. 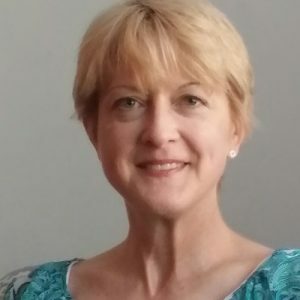 The Chicagoland PCNA chapter started in 2004 and was led by Lisa Retherford.